Building a home with enough space, in the right school district with a great commute time are some of the items at the top of a home-buying list. But, just as important for most, is the land on which their PA new home will permanently reside. Regardless of age and family size, the home site one builds on almost always plays a role in the final decision as to where to build. 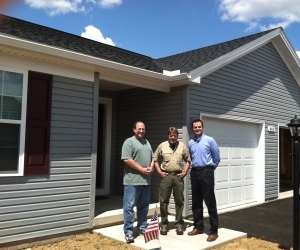 Pa new home sales on the rise. Despite the still sluggish job market and conflicting economic news, there is no denying the fact that the PA new home market in the Northeast is trending upwards and quickly. According to an AP News report today, housing for the US shows a modest rise. In fact, the Commerce Department released reports today indicating that May 2012 marked a 7.6 percent increase in new home sales from April 2012, making it the largest increase since April 2010 when the housing tax credit expired. Even though summer officially starts June 20, it sure feels like the dog days are already here! Record breaking temps make it feel more like late July than mid-June. 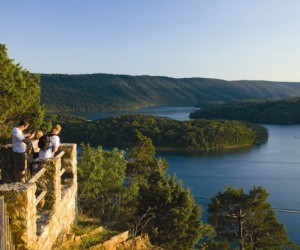 If you’re looking for a way to beat the heat, then look no further than Raystown Lake. Nestled amongst some of the most spectacular scenery in Central PA, Raystown is a 26-mile long man-made lake located just outside of Huntingdon, PA.
Don’t be fooled by the description. There is certainly nothing man-made feeling about this majestic area. The entire lake is surrounded by undisturbed nature, mountains and trees. The only sounds you will hear are those of boaters having fun, birds and barbeques. Snag a Find this Weekend! Summertime offers limitless opportunities for recreation – perhaps you are headed to the beach or are simply planning to take in a sports game this weekend. For those of you living in the Harrisburg, PA area, why not take advantage of the warm weather and head over to Amesbury, the area’s premiere 55+ community of PA new homes? 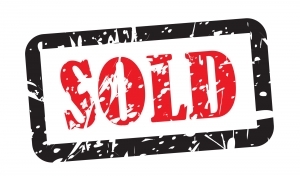 This Saturday, June 9, beginning at 7:30 a.m. the residents of this ultra-popular neighborhood will have their wares on display for your bargain hunting eyes. 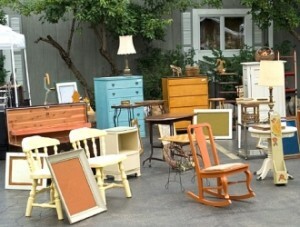 Seeking some antiques? How about a used bicycle? Or maybe even a great vintage outfit? Regardless of what strikes your fancy, chances are you will find it at the Amesbury yard sale. 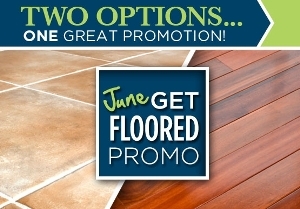 Get Floored and Save up to $5,000 for Pennsylvania New Home Upgrades! Anyone who’s checked out HGTV in the last 6 months has probably noticed that the materials being used in a Pennsylvania new homes or even renovation projects have changed drastically over the last few years. Out are the boring white tiles of the past and in are the new stone-like tiles with matching listello options. Gone are the days of stained on site hardwood and in its place is an era where exotic wood options like Tigerwood are more the norm.